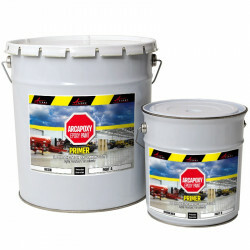 Harden renovate friable porous substrates and render the surface perfectly adhesive to paint, plaster or stucco topcoats. 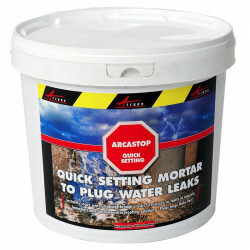 ARCAFIX waterproofs, hardens and renovates those surfaces prone to crumbling and or powdering: absorbent mortar, tiling, brick, friable concrete, plaster, wood, old flaking paint. 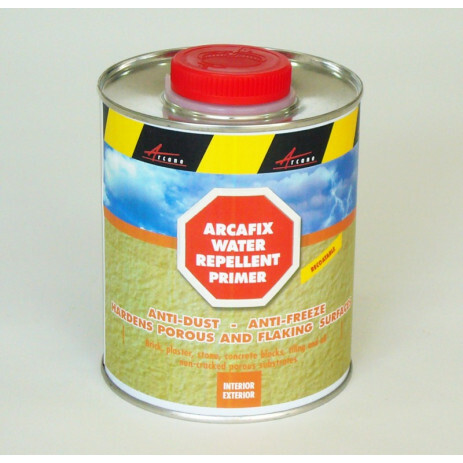 ARCAFIX is a solvent-borne methacrylic resin water repellent coat. 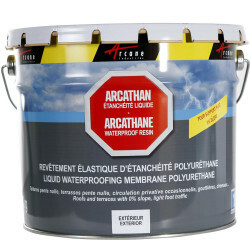 Arcafix waterproofs, hardens and renovates porous substrates prone to disintegration, crumbling and/or powdering and renders the surface perfectly adhesive to paint, plaster or stucco topcoats. Does not alter the natural appearance of the surface. 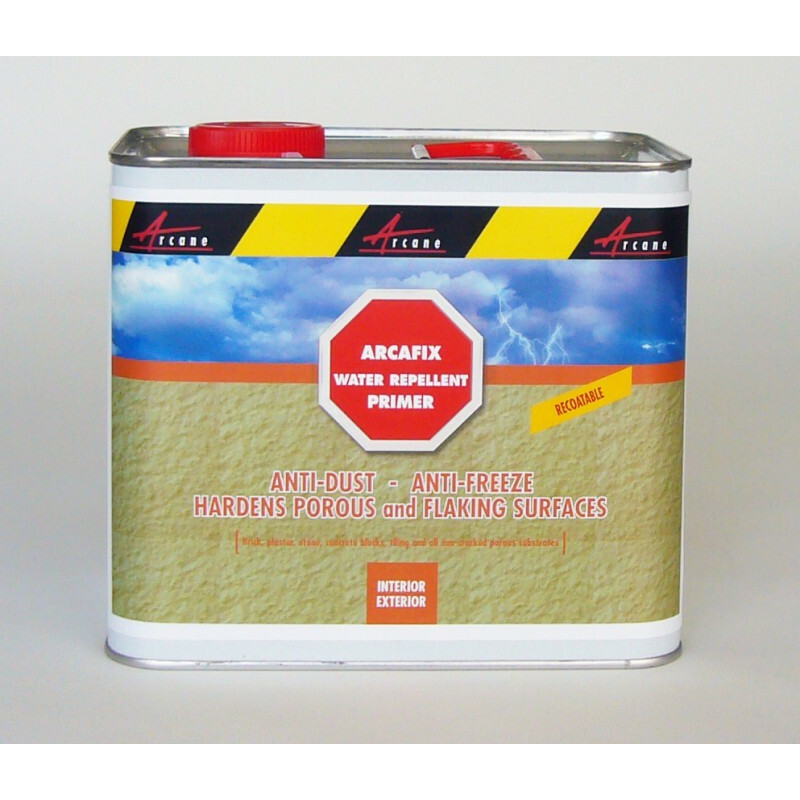 ARCAFIX is used on all porous substrates : absorbent mortar, tiling, brick, friable concrete, plaster, wood, old flaking paint. When used as a primer coat, ARCAFIX will improve the adhesion of the surface to be covered by paint, plaster or stucco. 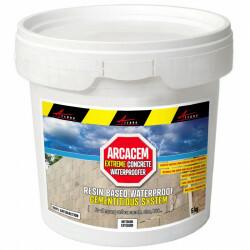 ARCAFIX is often used with ARCADECK to streghten the surface and provide optimium adhesion. Do not apply in temperatures above 35°C. Do not apply under high wind or if raining (or rain is imminent). 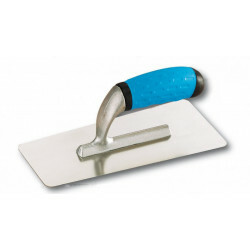 surface preparation and application procedures. 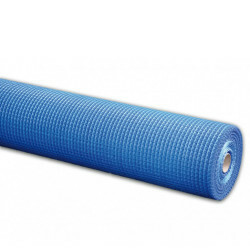 The surfaces must be sound, dry and free of dust, grease and loose particles. The surface must not be cracked. See ARCAROOF in this case. Moss must be eliminated using ARCAMOSS which will destroy fungus, moss, algae and other common micro-organisms on all types of building surfaces. 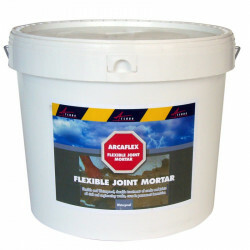 ARCAFIX will then provide durable protection of the surface treated. ARCAFIX is ready to use and requires no thinning. However, if the substrate is only slightly porous, we recommend thinning with white spirit (one volume white spirit for 2 to 4 volumes of the water repellent primer. 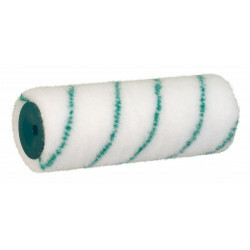 Apply with a brush, roller or airless spray. Apply in one coat, from top to bottom entirely saturating the surface. The substrate must be thoroughly saturated without leaving product thickness on the surface. 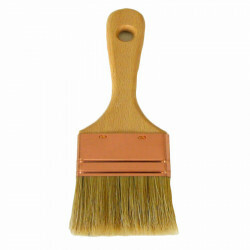 Note: On some surfaces (depending on the porosity), the finish will be satin rather than mat. ARCAFIX may slightly darken the tint of a very light surface. 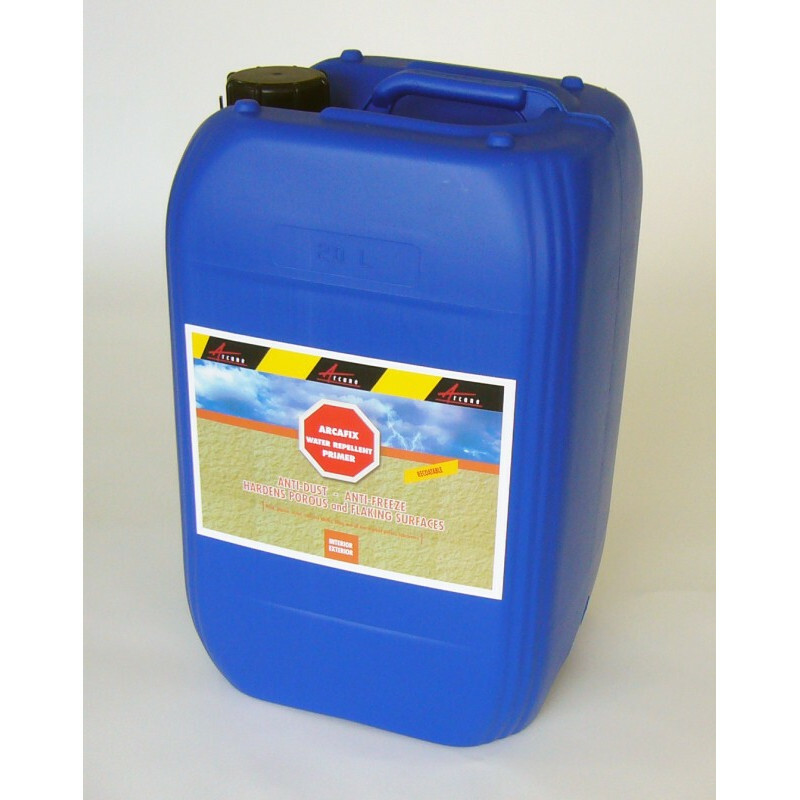 Store in dry, cool and frost free conditions in a well ventilated area. Shelf life is 12 months. Approximately 6 hours depending on climatic conditions.